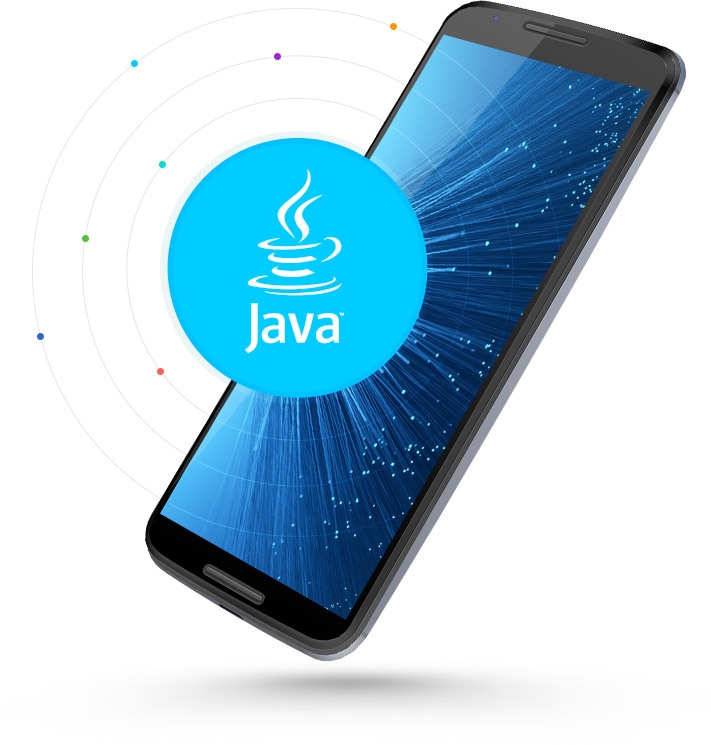 We have in-house developers for Java-based projects with unmatched development and architecture design skills, Few vendors can match the depth of our development experience when it comes to Java. Renovate and grow with Global Bridge Solution professional maintenance and support services that include multi-level support, app functionality enhancements and upgrade to Java 8. Global Bridge Solutions Java architects and developers draw on a well-crafted set of patterns for design and implementation of a variety of integration solutions. We develop pluggable Java applications to plug with non-Java applications that are custom-built, part of older systems, acquired from a 3rd-party vendor, or a combination of mismatched technicalities. Custom web app integrations into the corporate environment. Custom connectors for direct communication with SAP/Oracle, MS ERP systems. We start from scratch with writing a codebase that is structurally sound, leverages industry best practices, and is easily expanded upon in future updates. 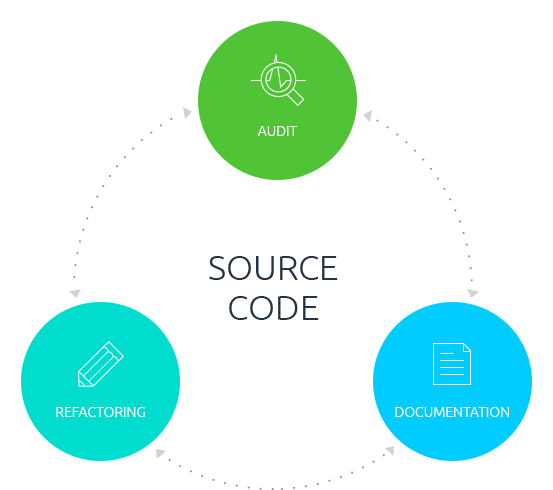 For companies and enterprises that are looking to troubleshoot their legacy codebase, Global Bridge Solutions offers code audit, refactoring and documentation services.